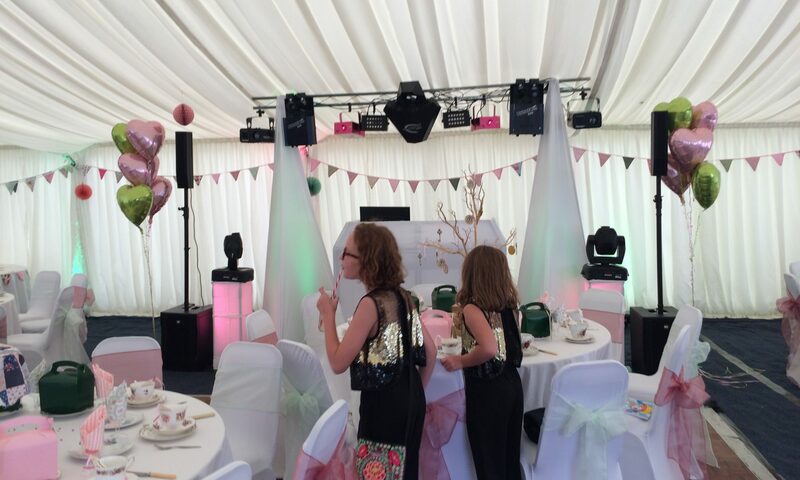 RockBox Roadshow is focused on providing high-quality Mobile Disco, DJ and Photo Booth Service and customer satisfaction around the South West and South Wales. We will do everything we can to meet and exceed your expectations. With a variety of offerings to choose from, we’re sure you’ll be happy working with us. Please have a look around our Website and if you have any comments or questions you may contact us at any time. Our company is based on the belief that our customers’ needs are of the utmost importance. Our entire team is committed to meeting those needs and as a result, a high percentage of our business is from repeat customers and referrals. It does not matter what the event we are able to help you create the right environment with suitable lighting and quality sound. We are able to provide anything to create the effect you are looking for as we work with some of the best suppliers to provide the best in additional services. Error: Error validating access token: Session has expired on Monday, 11-Feb-19 05:54:50 PST. The current time is Sunday, 21-Apr-19 13:30:56 PDT. Not Just a DJ we are available to assist in all your planning for your event helping to arrange all the right decoration and entertainment for you the way you want it. and many fellow DJ’s and the support and backing of the National Association of Disc Jockeys (NADJ) I have grown into a competent DJ/ MC and party host able to go that extra mile and give you the client a wealth of my knowledge and experience to aid you in making your day much more than just a party. My aim for the future is to help and educate other DJ’s and indeed the public in the formalities and rituals involved in all events to make a difference to the industry I love. I can think of no better feeling than that of the people I have entertained over the years with the smiles and laughter as they leave at the end of one of the events I have performed at. Now with my Son Benjamin who has been helping me for the past 6 years and his passion also coming through we both have a love of music and our knowledge is so extensive that we can cater for any taste and we are always on hand if you have any questions on the night. My thanks go out to my wife for all her support and understanding over the past 25 years and to my late Mother for the help and encouragement that she has given me all of my life.